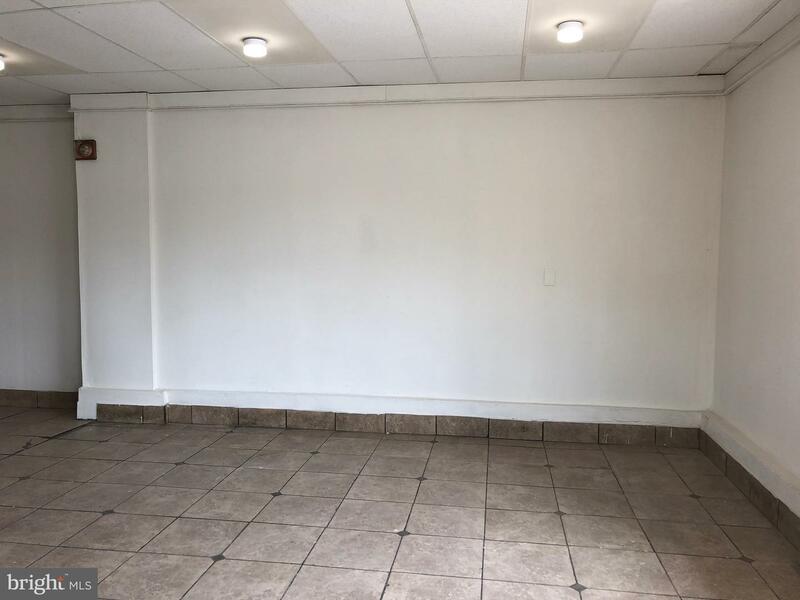 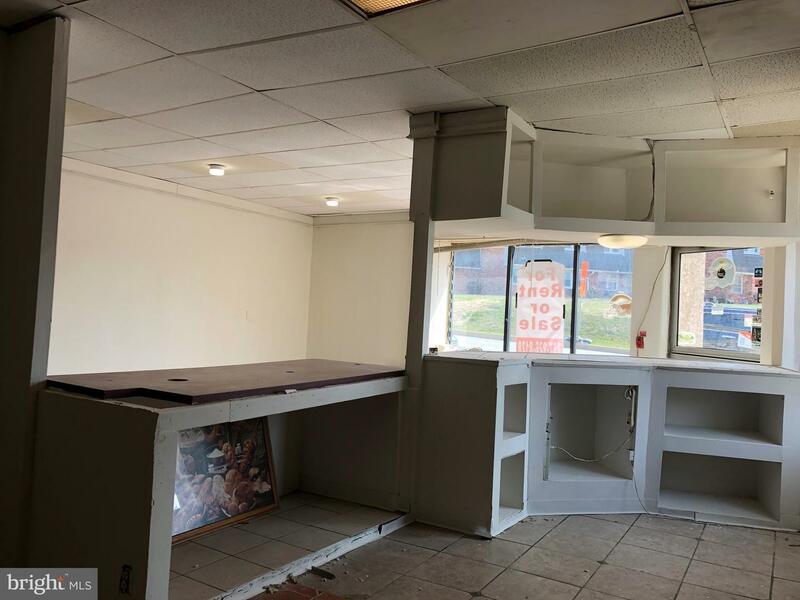 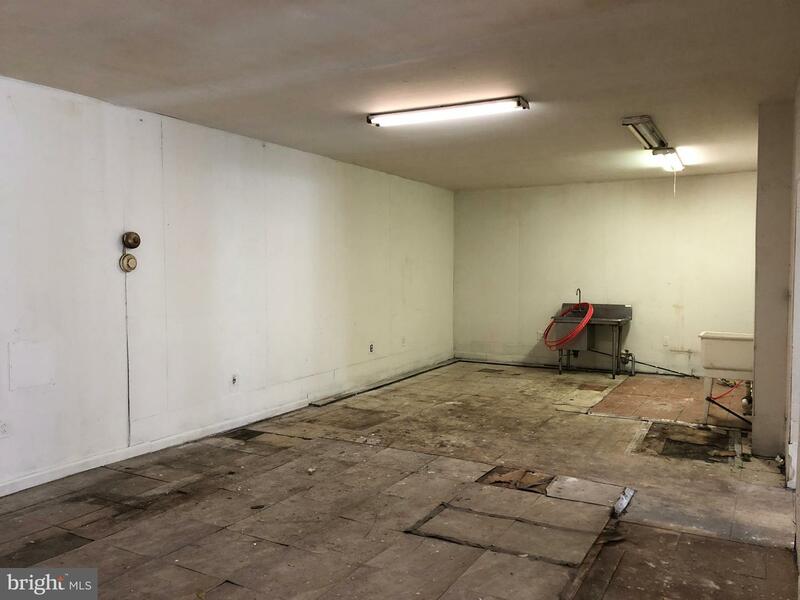 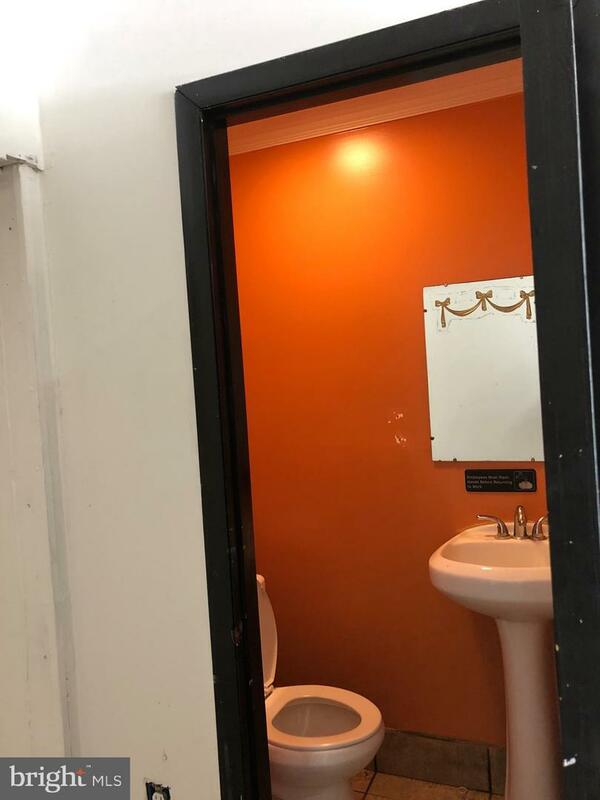 1300 store front with 700 basement storage. 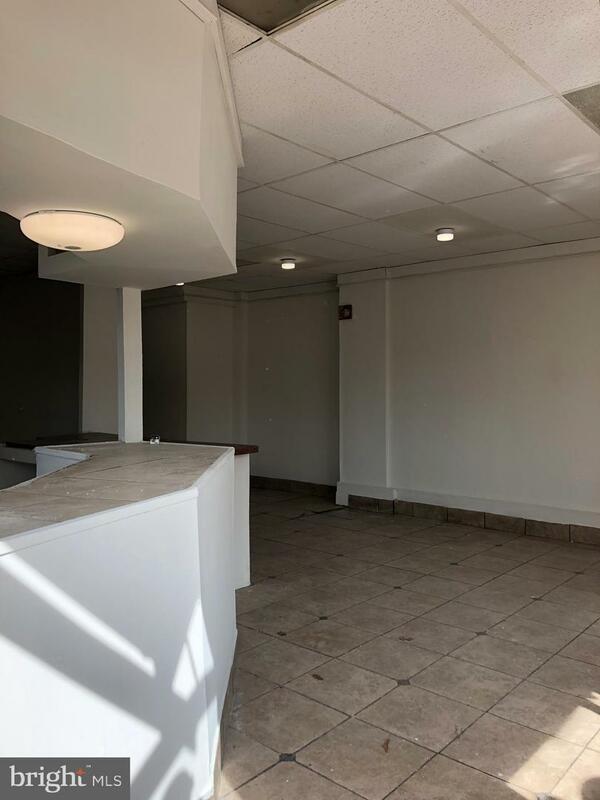 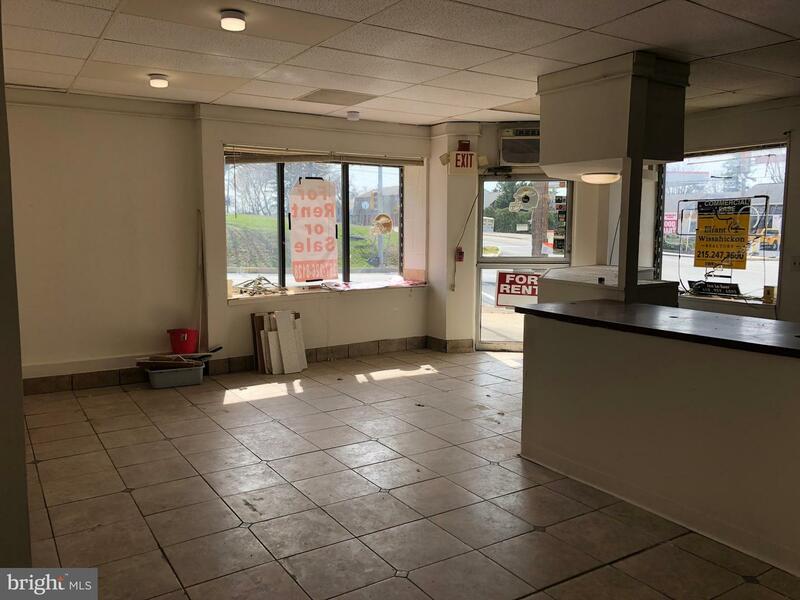 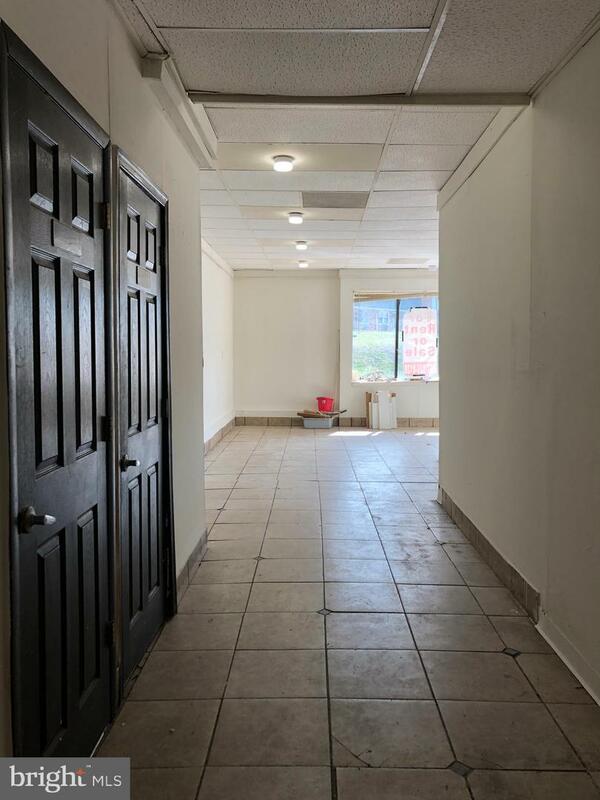 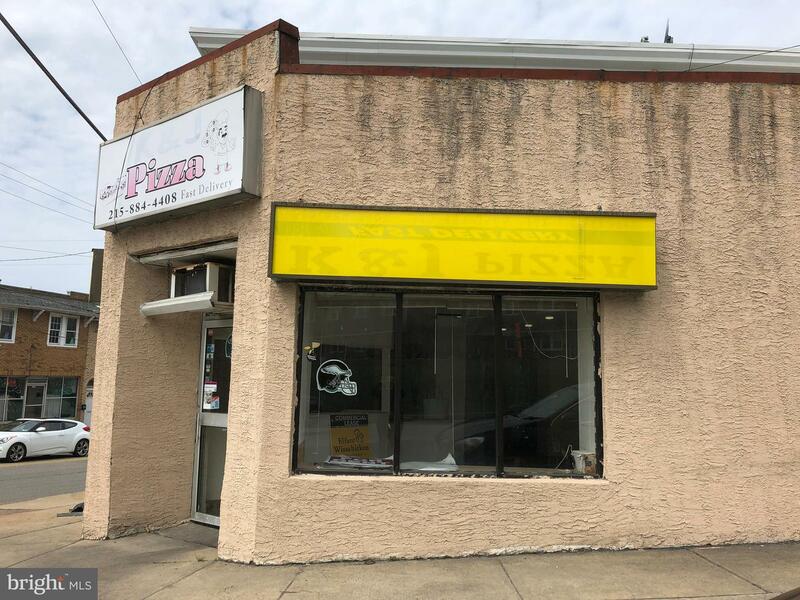 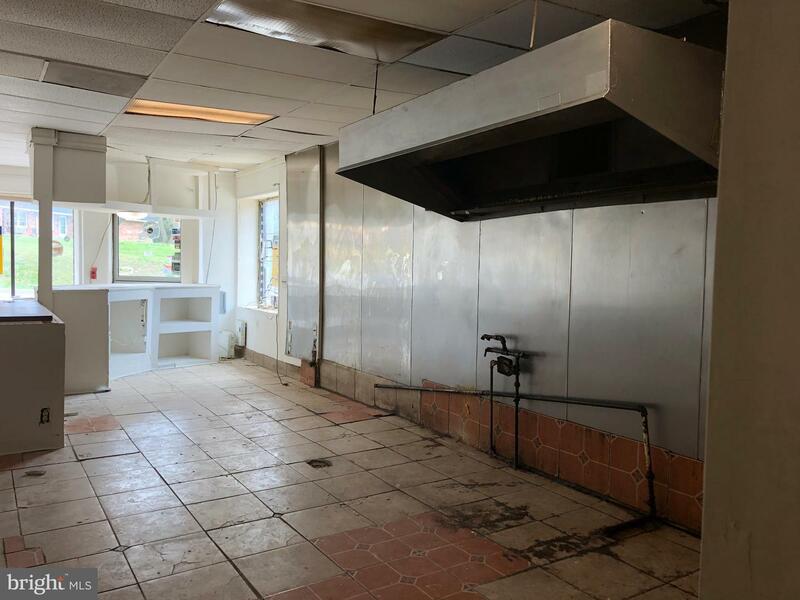 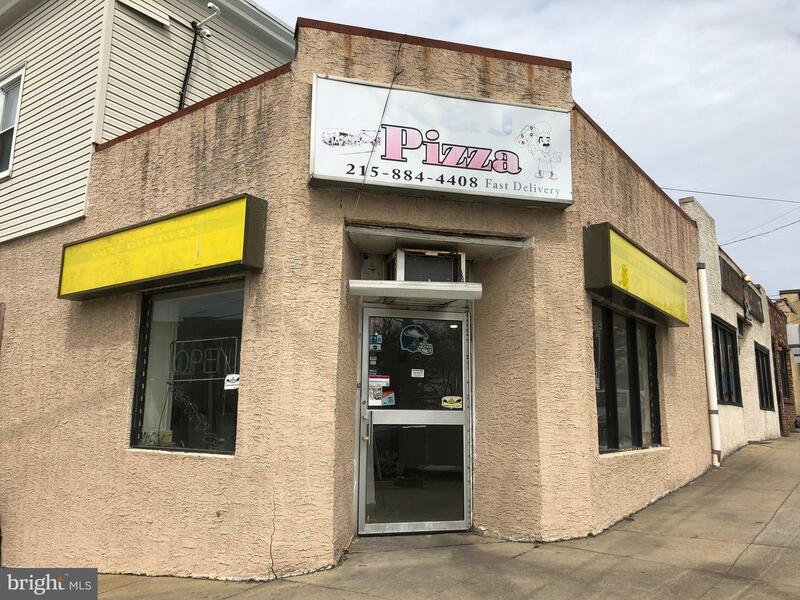 Tremendous commercial location with high traffic flow funneled through vibrant Ardsley intersection. 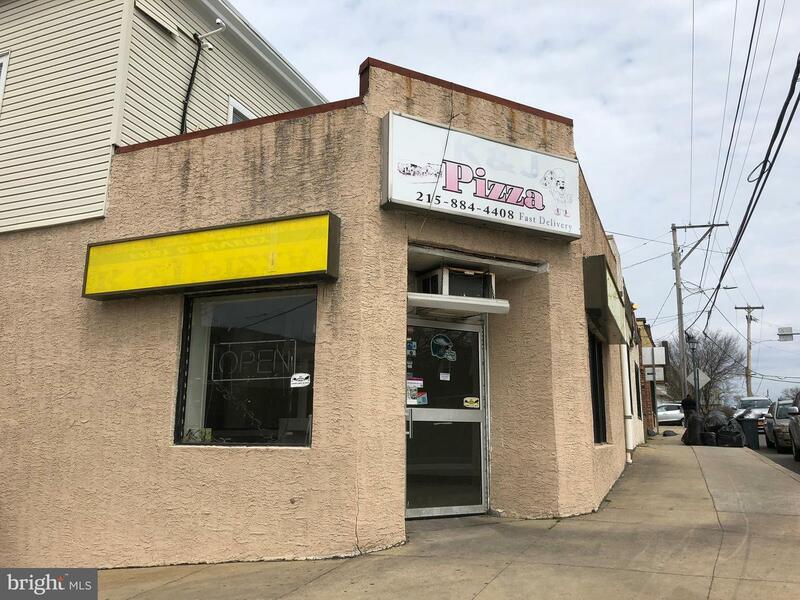 Was a popular pizza parlor but would work for a variety of street level businesses needing high exposure.